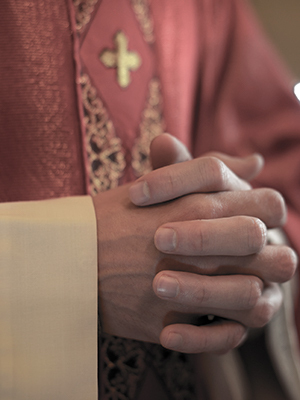 On December 3, 2018, the Diocese of Syracuse released a list of all clergy with credible accusations of sexual misconduct against them since 1950. According to this list, Steven J. Litz Jr. is deceased. Articles about Father Litz Jr.